At first glance, this is not in the realm of the average business read; it’s more likely judged to be a self-help book... until you dive in and start really reading it. 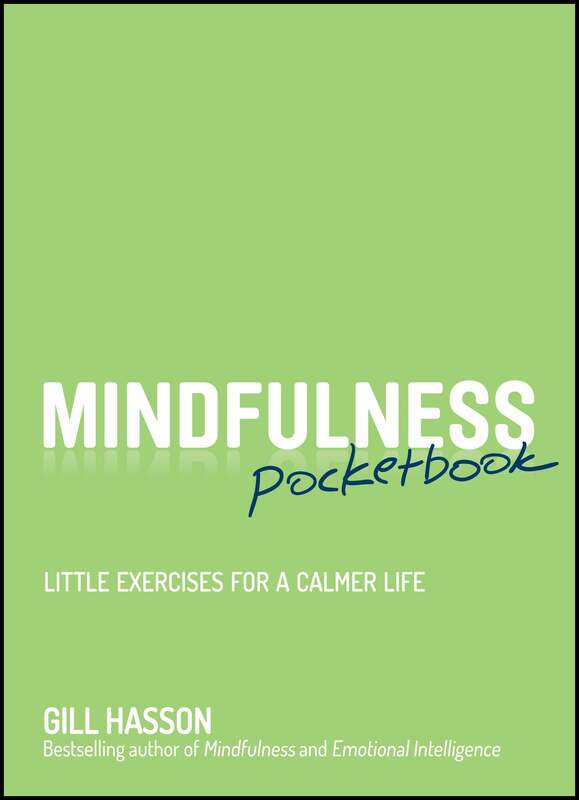 Individuals with busy lives: the Mindfulness Pocketbook is a valuable tool with advice and exercises that will help you not only in your personal life, but your business one as well. Full of tools for relationship and self-management, it provides a path that enables the reader to be more present in the moment. An exceptionally important section in this book is Listening instead of Hearing, meant to assist the reader hear not just what is being said, but what isn’t. (Hasson also puts forward some great thoughts here on body language.) If you want to be more present, more attuned to others, and higher in EQ, check this one out.